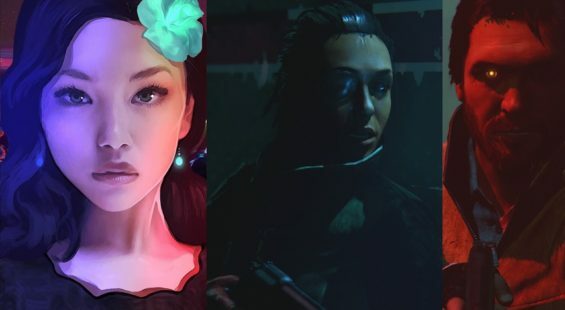 Believe it or not a certain core section of the gaming community would leave you under the impression that any game with less than the required number of hours gameplay is too short and not worth the investment, yet statistically those who actually finish games are in the minority. 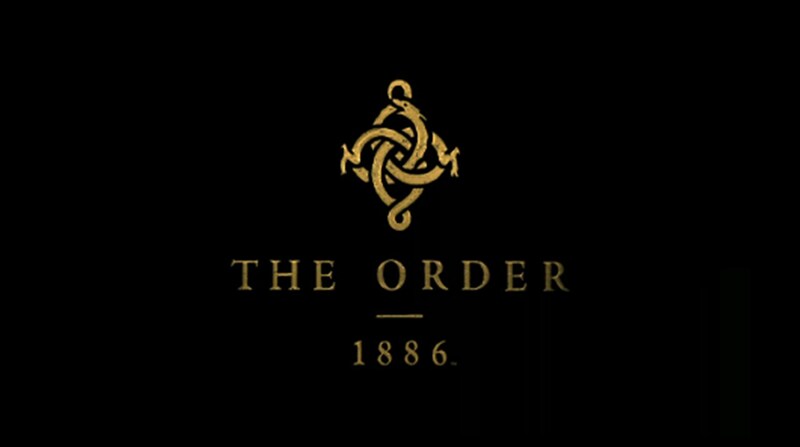 Take Ready At Dawn’s Victorian themed third person shooter on the PS4 The Order 1886. The game whilst seen as an interactive movie by some and a short experience overall considering there’s little to no replay value has some interesting numbers attached. 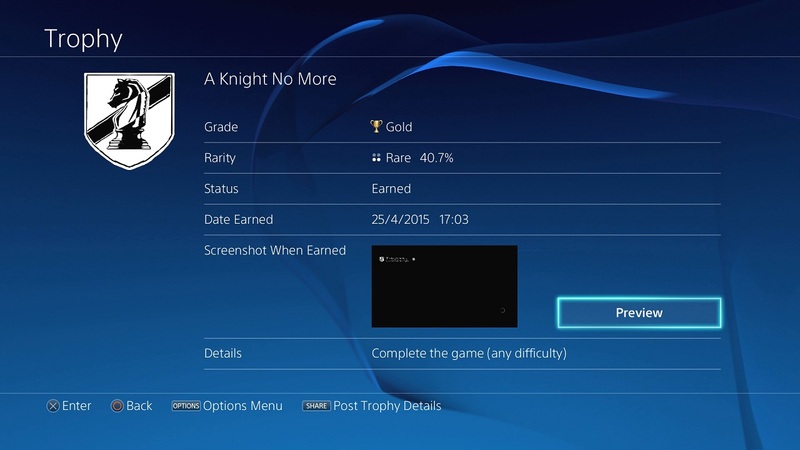 According to the PS4 trophy rarity the game has seen only 40% or 4 out of 10 players obtain the final trophy from the campaign which is awarded once you’ve beaten the game on any difficulty “A knight No More”. Given the complaints levelled at the game’s length you would think this figure would be higher. There are some things to consider though and most obvious is the fact that a majority segment of gamers don’t or can’t invest the hours gaming for whatever reasons such as study, work or other interests. There’s also the possibility that some played the game, disliked it and returned it for a full refund before the period for returns expired. Then there are those who play offline where the data isn’t correlated with the trophies. That said, it’s a well know fact that in the gaming industry the figure is about right for game completion where even some of the most highly revered titles present similar numbers. 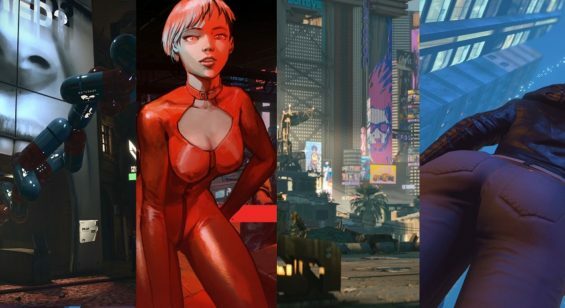 What this clearly highlights when talking about game length in particular that the issue can be subjective and that expectations can differ across segments of the same communities. There’s also the issue from a development standpoint of keeping games shorter as a matter of quality over quantity.